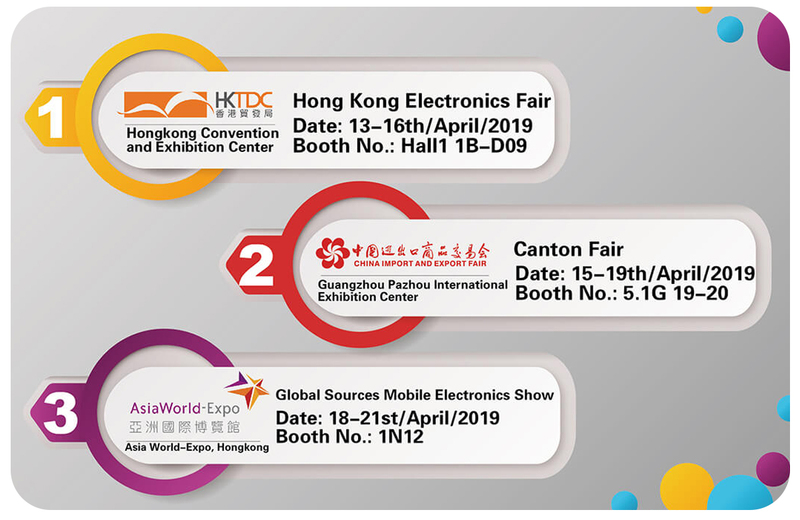 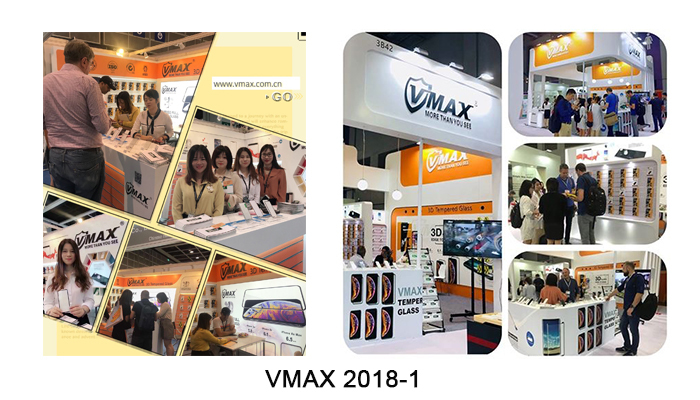 THIS YEAR WE’RE EXCITED TO ANNOUNCE THAT VMAX protection WILL BE SHOWCASING SCREEN PROTECTION RANGE AT Hong hong Fairs &Canton Fair from 13-21th/April 2019. 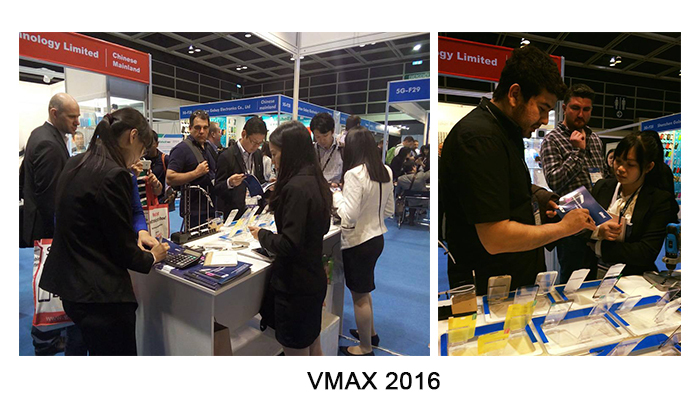 What VMAX will be showcasing on the Exhibitions? 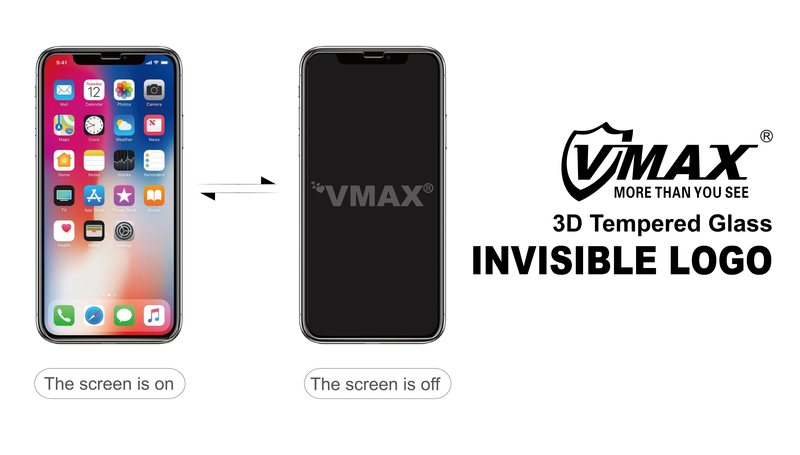 As one of the leading brands of screen protector Manufacture,VMAX with a focus on standard tempered glass and 3D glass, covering a large device range. 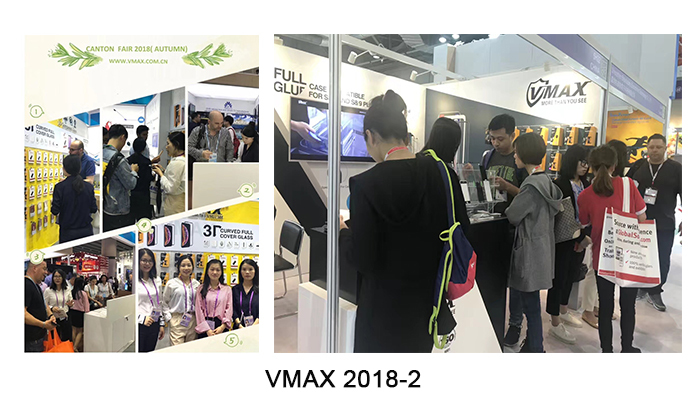 We always adhered to “high-quality products” and “quality after -sale service, improving customer satisfaction, continuous reform and innovation.Working closely with customers and understanding their needs. 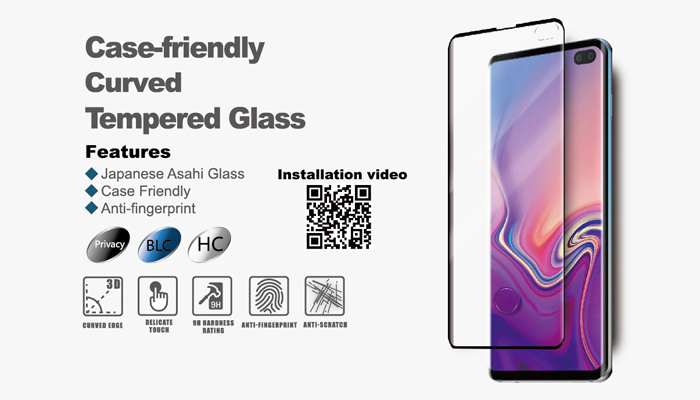 Except the Standard tempered glass and the 3D full covered tempered glass. 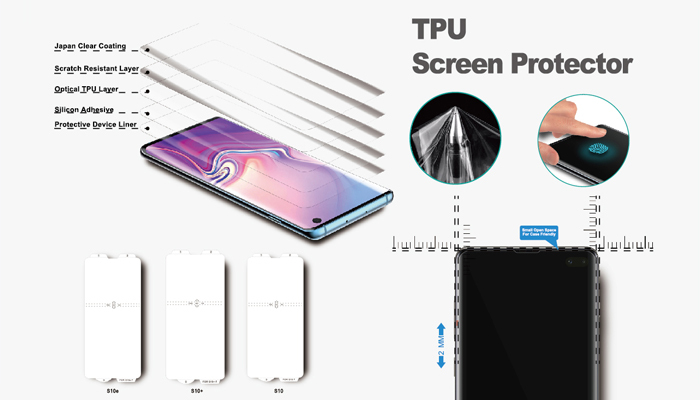 At this time, we also bring the newest full covered tempered glass screen protector and the Invisible TPU film for Samsung S10/S10plus. 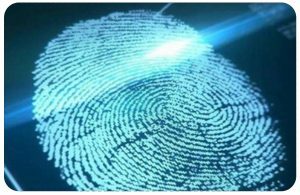 Both of them are compatible with Samsung’s Ultrasonic Fingerprint Authentication. 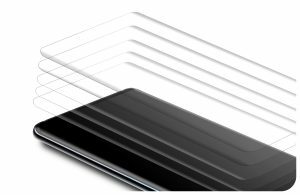 Last but not least, we have 3 professional team elites who will provide professional protective film knowledge and close-up protective film viewing and testing experience in the exhibition. 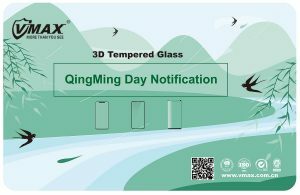 We sincerely invite you to join us. 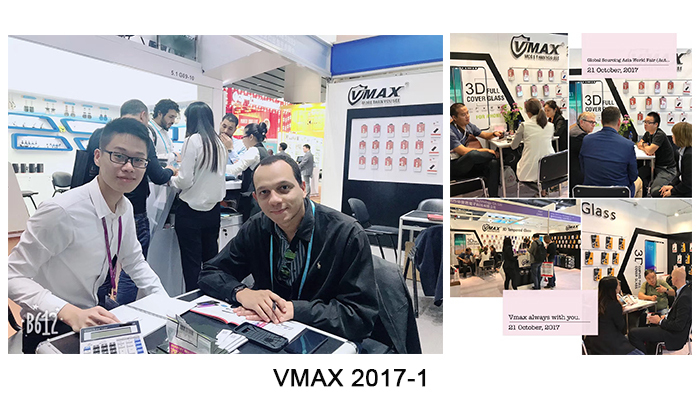 For more information and to speak to an Account Manager about VMAX Protection, welcome to join us at the Hong Kong Exhibitions or Canton Fair,and view at www.vmax.com.cn.